Bob, I can do ball slams, too! 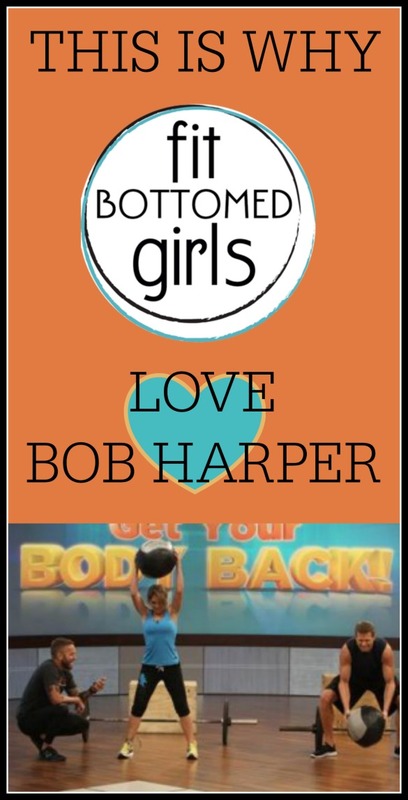 I love me some Bob Harper. And I love me some CrossFit. (I’ve been going to a gym that does CrossFit-style workouts two to three times a week and have been loving it.) I love the challenge. The focus on building strength and muscle. And the camaraderie of the members—where you have people of all ages, backgrounds and abilities encouraging each other to be their absolute best. It’s awesome. And apparently Mr. Harper thinks so, too. 2. He works out like me! Can’t see the video? Click here to see Jillian Michaels try a CrossFit workout.